Think it’s too cold for outdoor portraits? Not on your life. 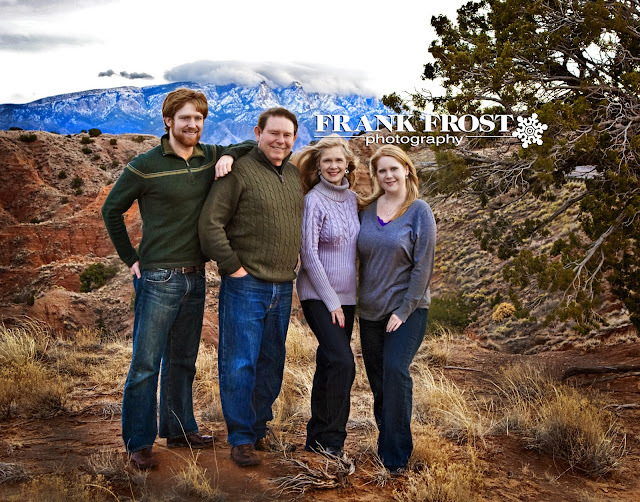 With a fine dusting of snow on the mountains and the clouds sitting atop their peaks not unlike whipped cream, now is a GREAT time for outdoor family portraits.